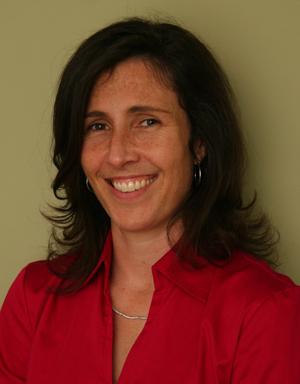 ← Academic Writers: Do You Need Support for Your Summer Writing Projects? Can You Answer This Job Interview Question in Spanish? Before & After Answers to Commonly-Asked Job Interview Questions. 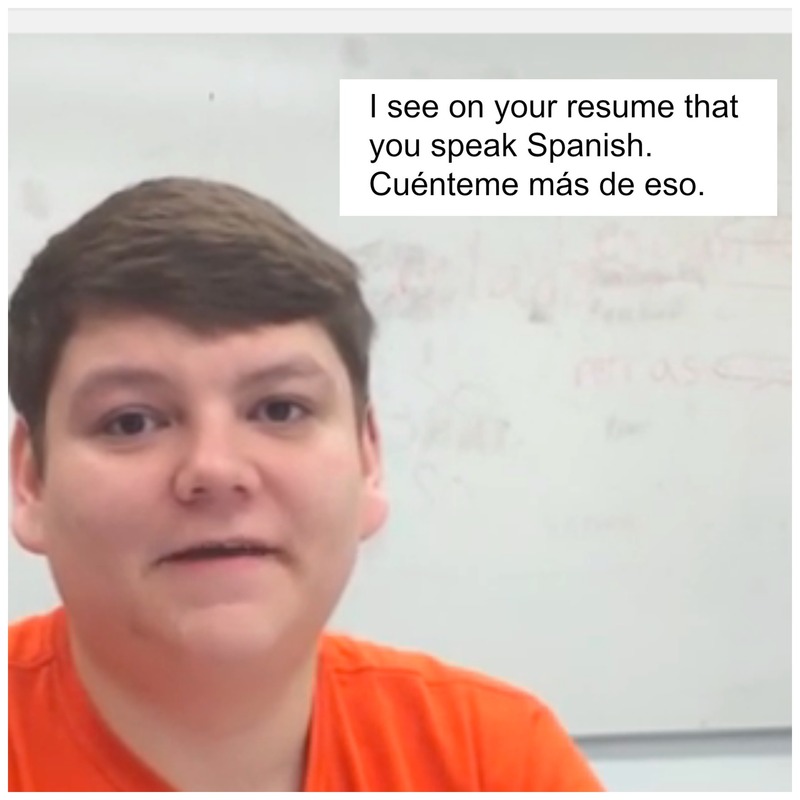 I see on your resume that you speak Spanish–cuénteme más de eso. When interviewers ask this question, they don’t want to know about your study of Spanish; they want you to prove that you speak Spanish while talking about your professional skills–preferably as they apply to the position you’re interviewing for. First, watch the “before” answer that the candidate gave when he had no idea what question was coming his way–he spoke in Spanish, but about his Spanish instead of his professional skills, experience & qualifications. After a few minutes of brainstorming, workshopping and practicing his answer to the question about his Spanish, he had a great answer about the professional workplace that he was able to deliver in Spanish: watch this “after” answer. The mock interviews were conducted with University of Illinois Urbana Champaign students from Ann Abbott’s “Spanish and Entrepreneurship” course who worked with me on my social media presence as part of their course project in spring 2015. This entry was posted in Career Advice, darcy lear, interview prep, Job Interview Questions and Answers in Spanish. Bookmark the permalink.